What makes a great website? Is it the copy writing? The layout? The interactive features? The copious amounts of cute animal pictures? Maybe it’s all of the above. And more. No matter what it is that makes your website great, you can do it in Drupal. Drupal is a popular open source content management system (CMS) much like WordPress. With the assistance of a talented web development firm, you can a create stunning one-of-a-kind website. Below are five beautiful Drupal websites. They’re well-designed. They’re engaging. They stand out in a crowd. And, most importantly, they help both the user and the organization achieve their goals. Ever wanted to go on a private tour of the Met? Through the Met’s sleek and modern website, you can. This website translates the museum experience into a digital one. It accomplishes this by using a full screen layout and with a wide variety of interactive features. Audio clips, short lecture videos, and artwork comparisons add a layer of depth that helps bring the pages to life. 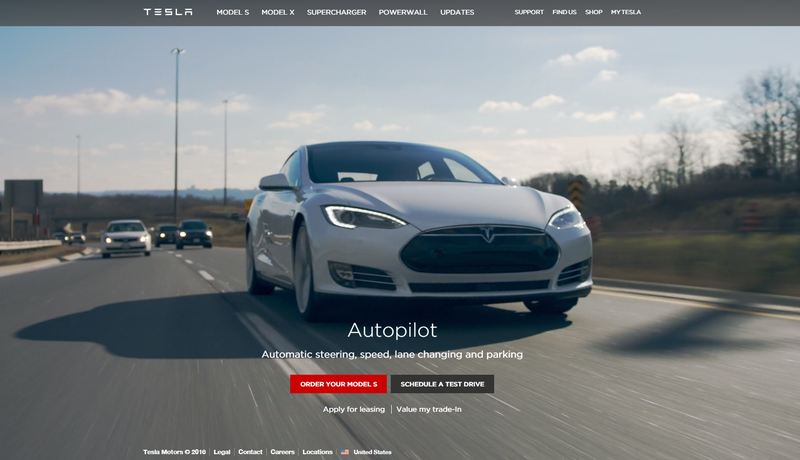 Tesla’s website demonstrates that their design capabilities extend beyond cars. “Show don’t tell” seems to be their strategy; they let the media speak for itself. The front page of the website features a short, full-screen video that shows off the capabilities of their car. While viewers watch the video, the camera pans downward, directing them to the unobtrusively placed call to action near the bottom of the page. 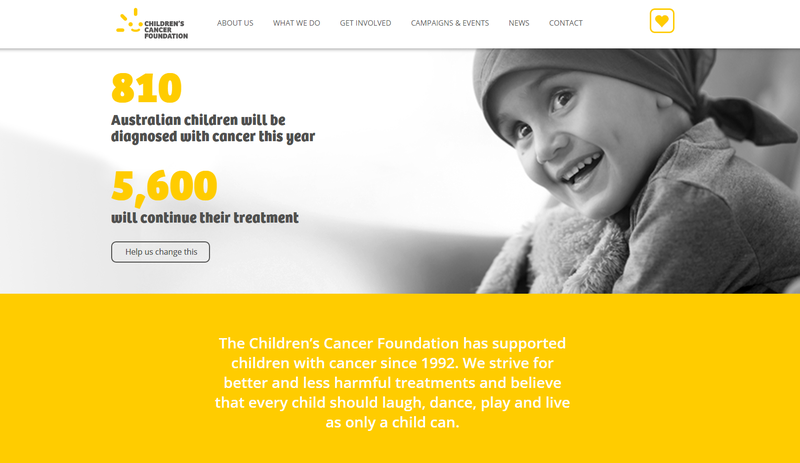 Australia’s Children’s Cancer Foundation’s website presents the user with key facts that help drive home their mission: to support children with cancer. They use a variety of media, such as a flip book, to illustrate the problem and encourage the user to engage with the content. 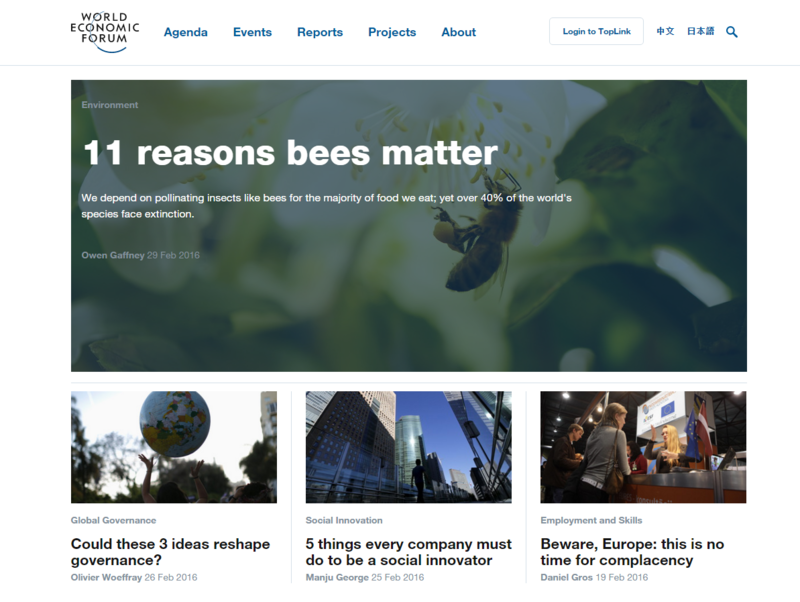 The World Economic Forum’s website serves as the platform to promote their viewpoint and raise awareness of major issues. The drop down mega menu is the highlight of the website, as it shows off Drupal’s customizability. Rather than featuring just text links, it also includes sub-menus, different layouts, and images to help users find the articles they’re interested in. 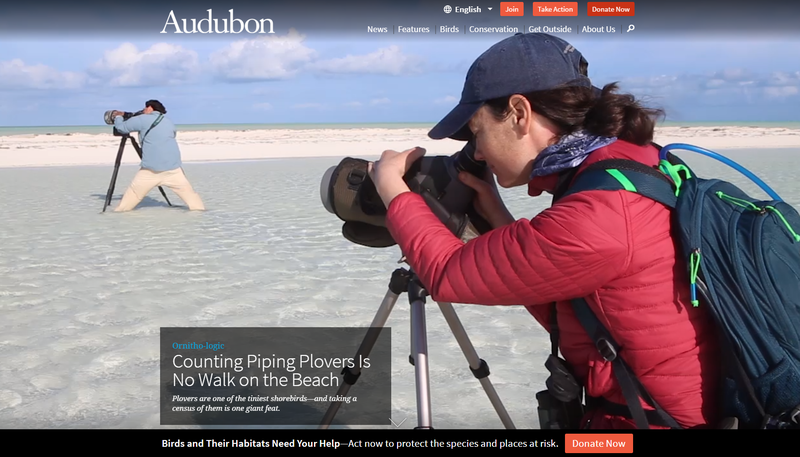 The Audubon Society’s website utilizes frequently-changing media to replicate the experience of bird watching, impassioning their audience to support conservation efforts. When you first arrive on the site, you’re greeted by a high-quality, full-screen, scrollable image. In addition, each article is accompanied by a clickable bird call of the featured feathered friend. All of these features combined create an immersive user experience. This is just a small sample of great Drupal websites. From the White House to the University of California, Drupal has become a top choice for designers and developers looking to craft beautiful sites. But these five sites aren’t just beautiful. They combine layout, interactive features, and content to create best experience possible and keep their users coming back for more. The next time you’re thinking of redesigning or creating a new website, consider Drupal.